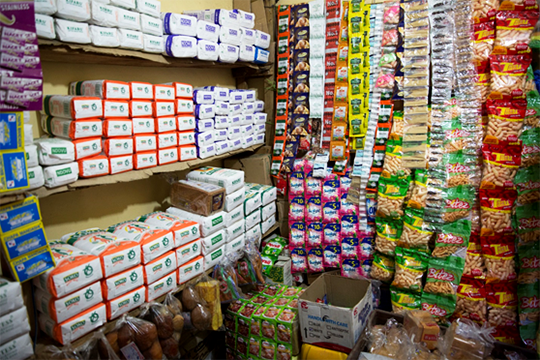 Simple changes learned from TechnoServe's Smart Duka program help shop owners in informal settlements of Nairobi to improve their businesses and their livelihoods. Through his trainings with TechnoServe's Smart Duka program, Thomas has been able to increase his sales by 15 percent while reducing operational costs. 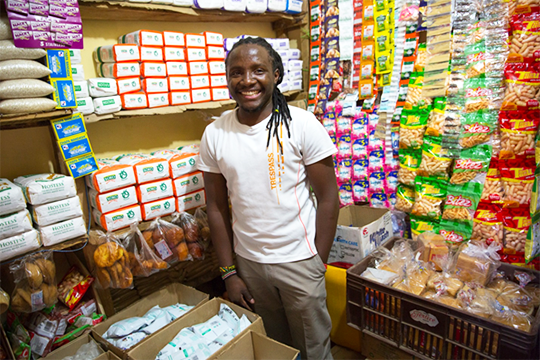 24-year-old Thomas Mwangi, popularly known as “Ras,” owns the Mnati Shop located in Dandora Phase 5, Nairobi, Kenya. In December 2014, after finishing his highschool education, Thomas opted to start a retail business – a neighborhood shop known locally as a "duka" – rather than pursue further studies, preferring to be self-employed and to start a business early in life. Before joining the Smart Duka program, Thomas faced numerous challenges that significantly affected his business. He regularly ran out of funds to improve the shop, as he often withdrew money from the store for personal use without keeping records. 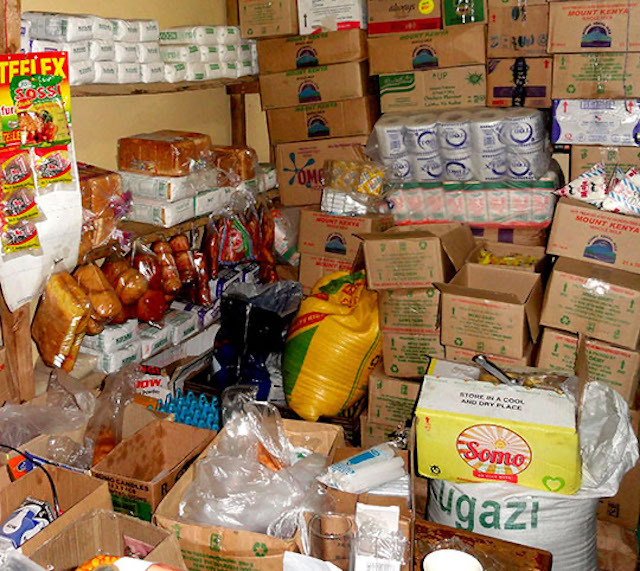 This habit prevented him from keeping the store well stocked, resulting in loss of clients. “I was running my shop with no guidance or particular expertise, and as a result, I always found myself without cash to purchase stock. This made me lose many customers to my competitors,” he said. Thomas then lost some of the stock that he was able to purchase – often from expensive suppliers that kept his prices high – to rodent and pest infestations that were able to to take hold due to the poor arrangement of the products in his shop. Thomas joined the Smart Duka program with the hopes of gaining knowledge to improve his business. Dukas play a critical role in their communities, supplying roughly 80 percent of consumer goods, and TechnoServe, in partnership with the elea Foundation and the Citi Foundation, aims to help 840 shop owners like Thomas in poor parts of Nairobi by boosting their profits through trainings on best shop management practices. 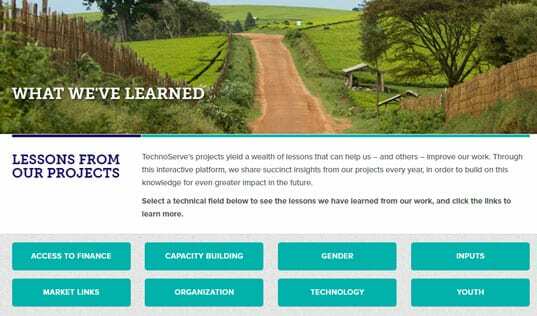 As a result of the training provided by TechnoServe, Thomas has been keeping business records and is now able to effectively manage his finances. “I am now able to separate personal and business money, and therefore I no longer use the duka money for personal use. Records have also helped me know my business expenses, and I am able to minimize unnecessary expenses,” he says. With improved record keeping, Thomas is now able to measure the performance of his business and can set realistic business goals. Since entering the Smart Duka program, Thomas’s shop has experienced an increase in sales of more than 15 percent. In addition, he has been able to significantly reduce operational costs. Before joining the Smart Duka program, Thomas lost stock to pest infestations due to poor inventory management practices. Thomas is not just keeping the lessons he has learned through the business trainings to himself. In fact, Thomas’s younger brother now assists in running his shop and is learning basic business skills from his big brother. With customer numbers rising again, Thomas is stocking his shelves with additional groceries that customers have expressed interest in purchasing. “I have decided to introduce groceries so that customers don’t have to go elsewhere for them. 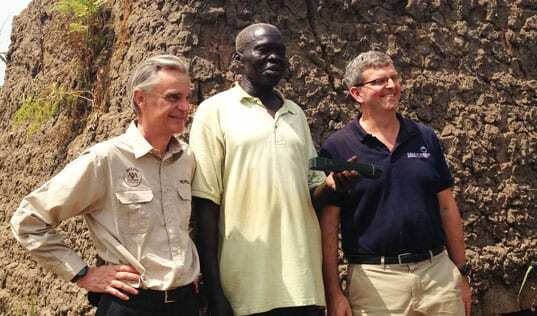 I have done so knowing that this is a residential area,” he explains. 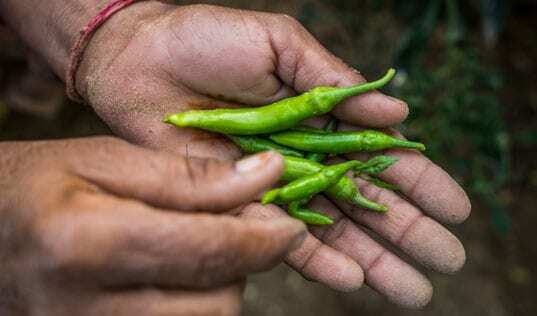 Simple management changes like proper product arrangement have helped Thomas to increase his customer base in his neighborhood, paving the way for a sustainable business and future growth. Thomas also shared that his newly acquired knowledge has helped him to build stronger relationships with his customers, many of whom are his neighbors. “I now relate better with customers and neighbors, and so I even feel safe to open the business late into the night. My neighbors are security to my business,” he explained. Thomas feels that his interaction with TechnoServe staff has helped him develop a new and more positive attitude towards his shop. He now has more confidence that through it he will be able to achieve his goals in life. These changes have inspired him to invest in his business and professional development – he never misses group trainings and always arrives on time. Now that he sees his shop as a sustainable business venture and career path, he is dreaming big. Thomas has plans to one day convert his business into a mini supermarket and to sell some items on wholesale. Read more about the Smart Duka program and other ways TechnoServe supports entrepreneurs and small business owners.